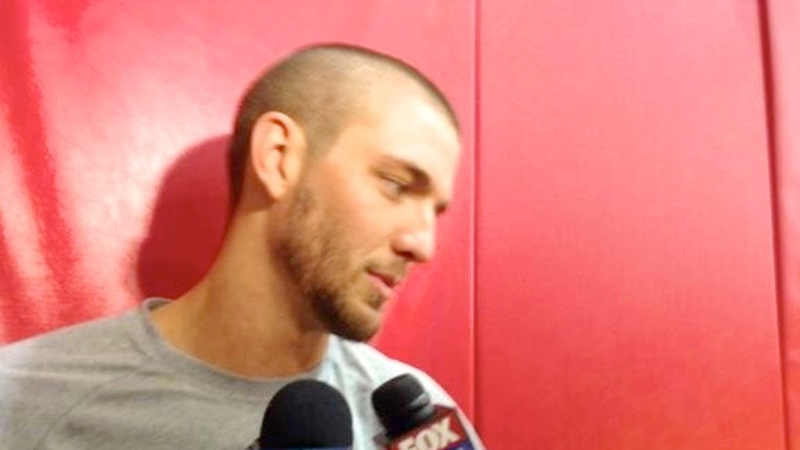 Houston Rockets forward Chandler Parsons is using his head to bring some holiday joy. Parsons shaved his head on Monday to cheer up Patrick Hobbs-DeClaire, a 10-year-old terminal cancer patient at a Houston hospital. "His dad was telling me how he isn’t even scared of death," Parsons told the Houston Chronicle. "He is more worried about not looking like his twin brother anymore, so me being his favorite player, I decided to shave my head to look more like him and hopefully give him some support and encouragement from me." "He is an unbelievable kid and the stuff he is going through really makes you realize how fortunate you are," Parsons said. Hobbs-DeClaire will get to see his Christmas gift in action on TV when the Rockets play the Spurs on Wednesday. "It will be a nice Christmas surprise for him," Parsons said. "He has a lot of support out there, from me and from the Rockets."